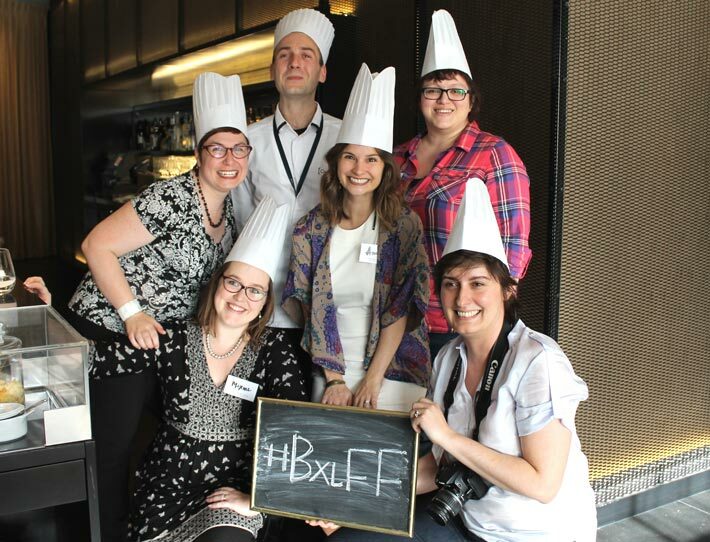 What an amazing year 2014 has been for Brussels Food Friends! The concept was conceived & launched at the beginning of the year by 5 Belgian based Food bloggers…. We changed websites & started to publish posts 3 times a week – showcasing Mondays Top 5’s & #FollowThemFriday interviews. We said goodbye to Annie who moved back to the states after helping to launch the concept – plus she designed our current logo. Andreea took a break after our 2nd event as she & her family welcomed a new foodie into the world… right now he is on a milk diet, but we are assured he will be taking after his folks on the foodie front. And Alison will be leaving Brussels in the New Year to explore the rest of Europe by MotorHome… but promises to attend our 4th event before she starts the adventure. We really look forward to what 2015 will bring ….